INCOMING! a new edition of Steven Harrington x ToyQube’s “GOTCHA” has been revealed. 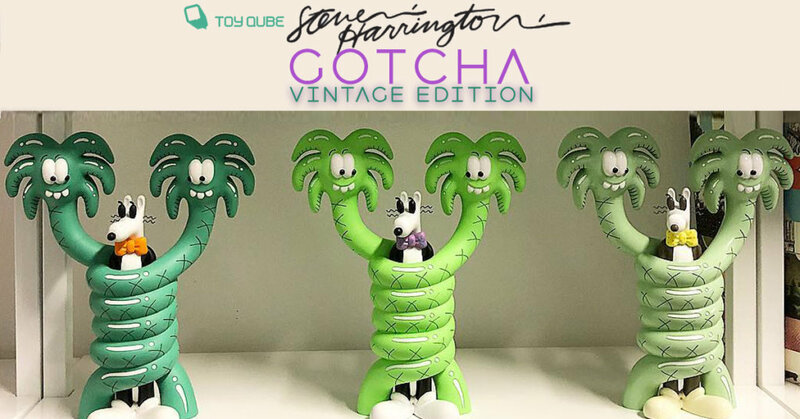 Steven Harrington x ToyQube are ready to present “GOTCHA” Vintage edition. The OG and Neon Green were hugely popular and we predict this Vintage edition will have the same effect. Good news is the Vintage edition will give collectors another chance at owning one. 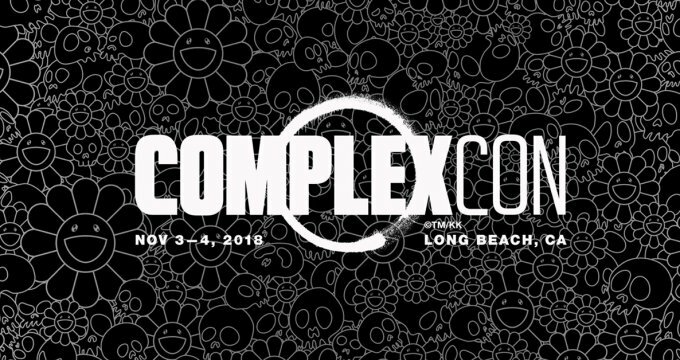 GOTCHA makes the transition from 2D to 3D ToyQube pulled the rabbit outta the hat bringing Steven Harrington art on to ToyQube’s roster at ComplexCon 2018. SIZE: 11 inches tall, 4.5 pounds. Material: Sculpted of poly stone, paint and metal.